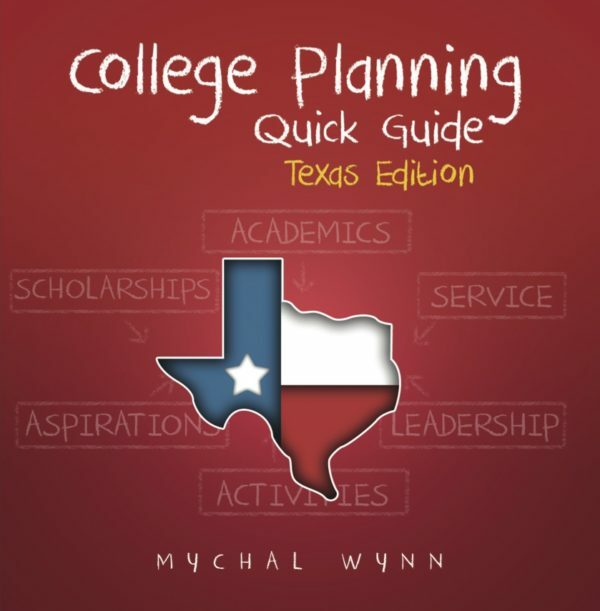 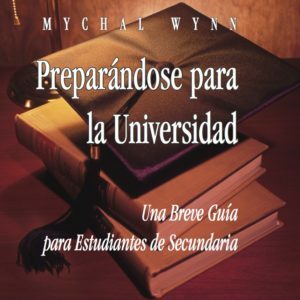 A quick guide based on the 288-page text, “A High School Plan for Students with College-Bound Dreams.” Provides over 60 strategies, specific to the state of Texas, to jump start a student’s high school plan or provide the final four years of a students 7-year middle-through-high school plan. 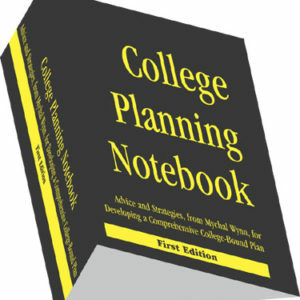 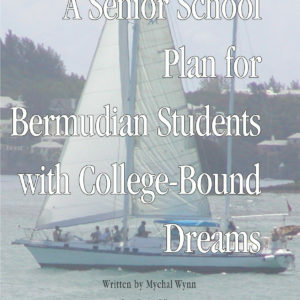 The 14 chapters provide insight into the importance of aligning high school course schedules with the type of colleges into which a student hopes to gain admissions, the importance of developing a 4-year leadership and community service strategy, and the importance of a student identifying their personal qualities, intangibles, and ‘hook’ within the context of their college and scholarship aspirations. Provides a complete listing of the colleges and universities located in the state of Texas.